Reaching thousands of bear collectors worldwide! 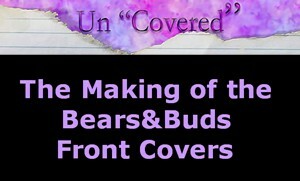 Bears&Buds is a Green Magazine! 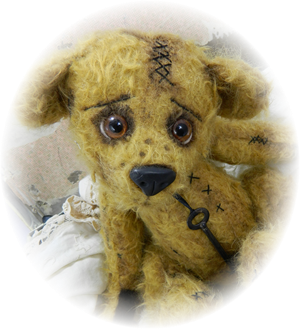 Welcome to the wonderful world of teddy bear making, collecting and reading our online teddy bear magazine! We extend a very Special Thank you’s to all who contribute to Bears&Buds; our artists, collectors, advertisers, cub reporters, and digital imaging creators. And to all of you who keep this hobby exciting, on the cutting edge, friendly and thriving. more pages than shown here! 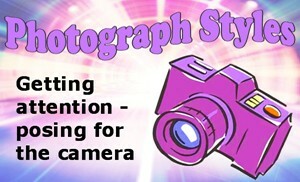 Click on the banners or icons to read more! Gloria Chan in Hong Kong teaches students new skillls and Bears&Buds is there too, teaching in a different way! Will you take part in our next story? Click on the question marks to the right. 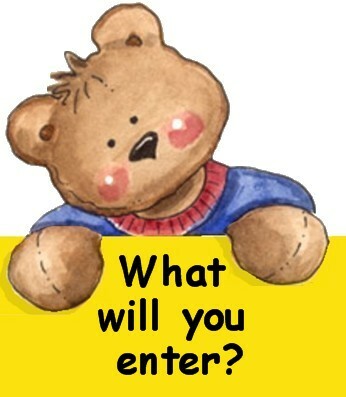 We want to hear about your Teddy Bear. 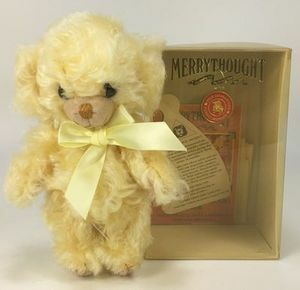 This "Cheeky Lemonade" Merry Thought bear can be yours! Fill out the questionnaire (above) and we'll draw a winner from all the forms on April 30th. 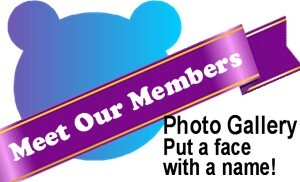 We will mail you the bear should your name be drawn! 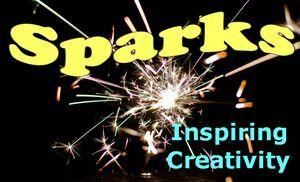 "Old Coat to New Treasure"
Artists worldwide can enter, 15 fabulous and challenging categories. What will you enter to dazzle the voters? 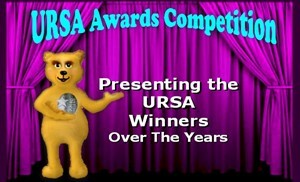 A remarkable achievement fulled with lots of sweet memories and accomplishments. 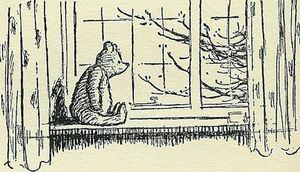 Ever wondered about the life of your beloved old bear? 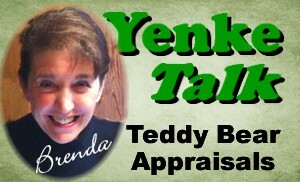 Online appraisal offer you the bears history along with its current value. Ask Brenda! Meet the artists at teddy bear shows around the world. Find a show close to you! Stop in - see the bears! 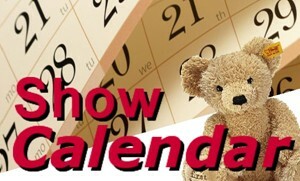 Meet many of the Bears&Buds and Bright Star Promotions' artists in each of the 7 yearly shows. Buy bears online is fun! Keep abreast of current bear happenings. 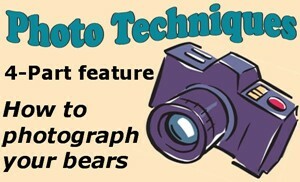 Enjoy the videos and bear reports. 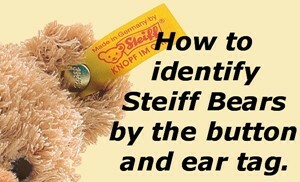 Newsy articles about teddy bears and live bears too! Members - login to enjoy! That is what Dud does best! to an end in Ann Arbor. The story behind how Gollies became teddy bears best friends. 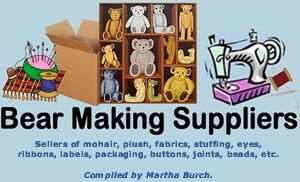 Having trouble finding bear making supplies? 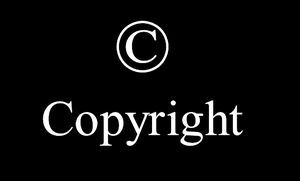 Check out the list of trusted suppliers artists use. 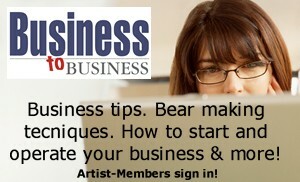 Professional Artist Members login and learn more about operating your business, bear making techniques, copyright laws explained and more. How to protect your patterns and your art. 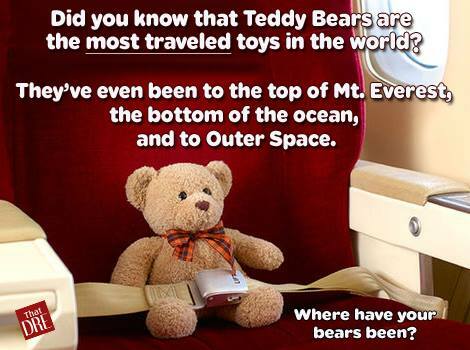 A Star in the World of Teddy Bears . 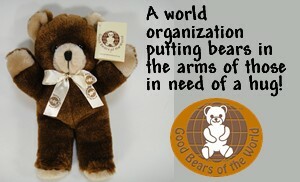 . .
is a charitable organization gifting teddy bears. 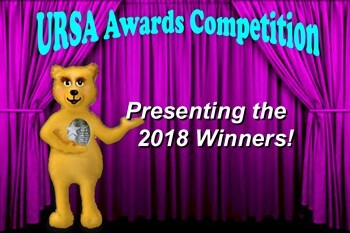 and to all who have won! Please visit their web sites. Do you have something to share with our readers and collectors? Meet Dave Stack the developer of BearPile. Search for a new hugs from his site. Place our link on your web site. Let's grow together on the Internet! Bears&Buds is seen around the world and a perfect opportunity to advertise with us. our wealth of archived information in Bears&Buds. Click on the featured icons, then mouse around our site. We have always been a "green" magazine, by being an online magazine and not a printed publication which helps our planet's environment. Your personal information is protected by Constant Contact Mailing Service and PayPal secured sites. eMail us anytime with your comments and suggestions. 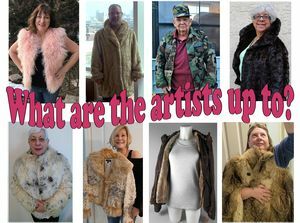 The articles, features, products and links found on Bears&Buds do not constitute endorsement or guarantee of artist's workmanship or merchandise quality. 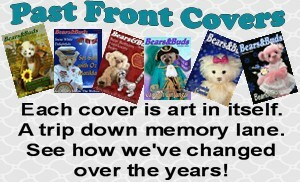 The informative articles are designed to enrich the reader's knowledge and to introduce the many talented and varied artists-members that make up the teddy bear world. Bears&Buds is not responsible for errors or omission. If you find a broken link, please email us. Let your dreams be your north star! 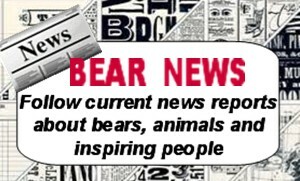 Bears&Buds is an electronic publication and not a paper printed publication. 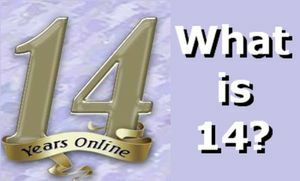 Circulation is world-wide and available online 24/7. DBA: Bright Star Promotions, Inc.